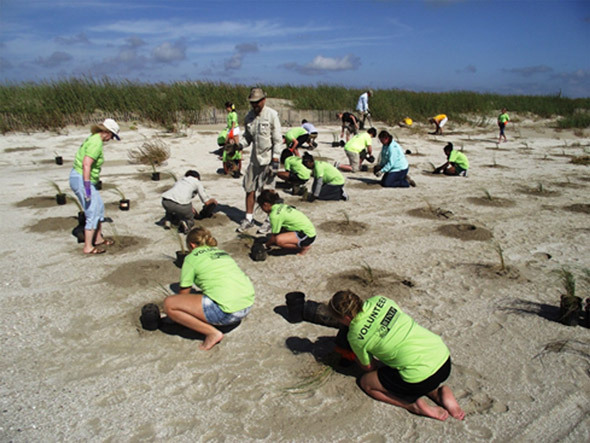 BTNEP can work with corporate groups, college, and youth groups to coordinate coastal restoration plantings. A minimum number of volunteers are required for most plantings. Planting opportunities will dependent on site availability. Email seth@btnep.org to check availability. 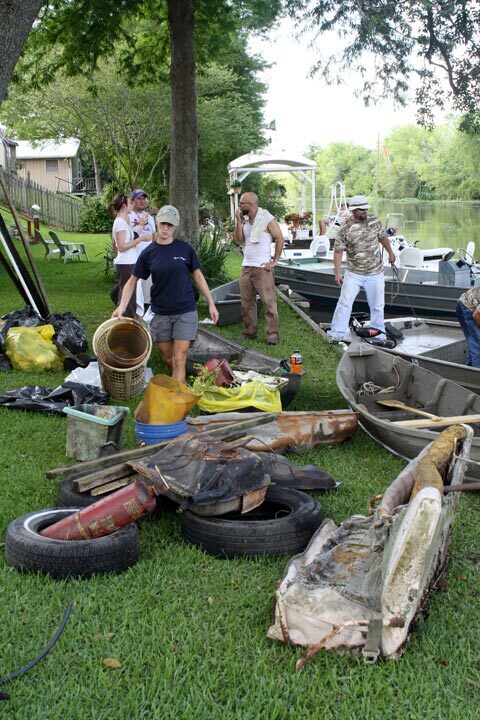 Bringing awareness to the public regarding the importance of keeping Bayou Lafourche clean has become a major goal of the BTNEP. For the past four years, thousands of volunteers have joined us for this event. We have removed approximately 75 tons of trash and debris from our drinking water supply. Email alma@btnep.org for more information. 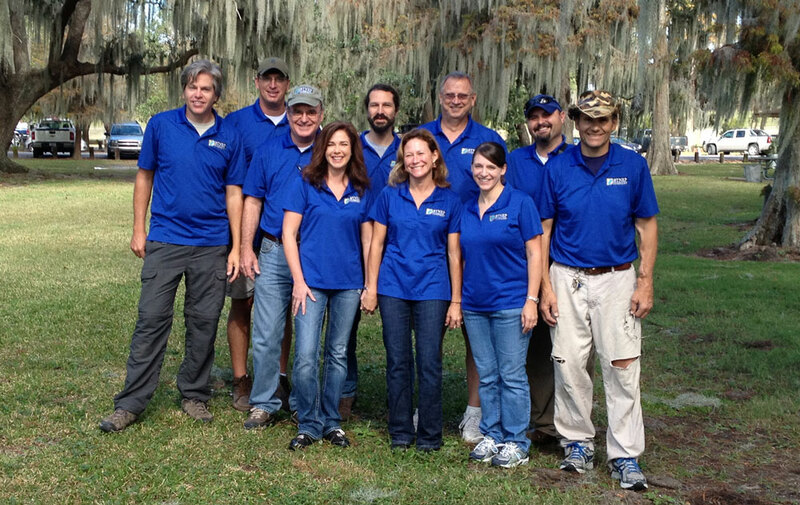 The Estuary Foundation has a lot going on around the office! 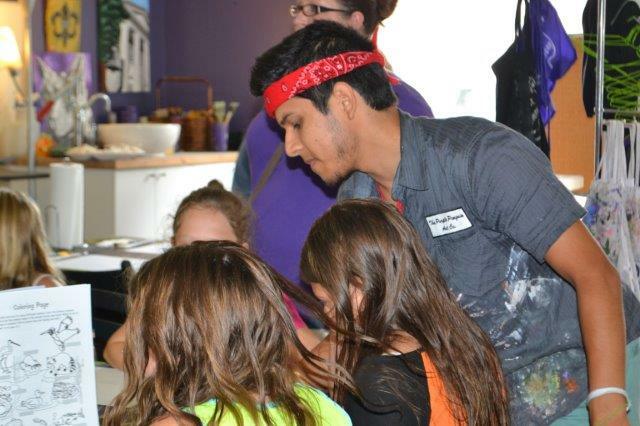 If you’re looking to earn a few volunteer hours after school, utilize your administrative or fundraising skills, or seeking other special in-office projects, let us know and we may be able to work with you. Email webservices@btnep.org to check availability. 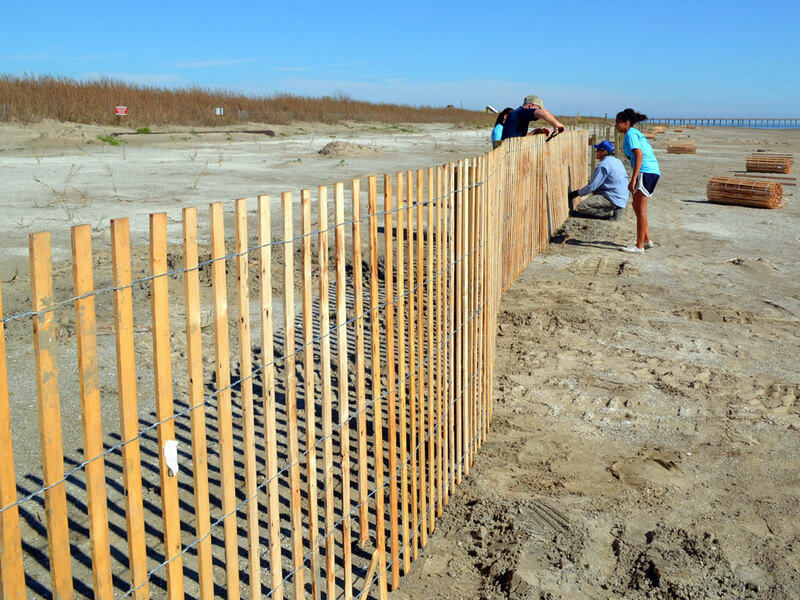 Throughout the year, BTNEP and the Estuary Foundation host a variety of events and projects that educate and integrate the public. Let us know what you are looking for, and we will gladly work with you to make you a vital part of our volunteer network. Email webservices@btnep.org for more information.